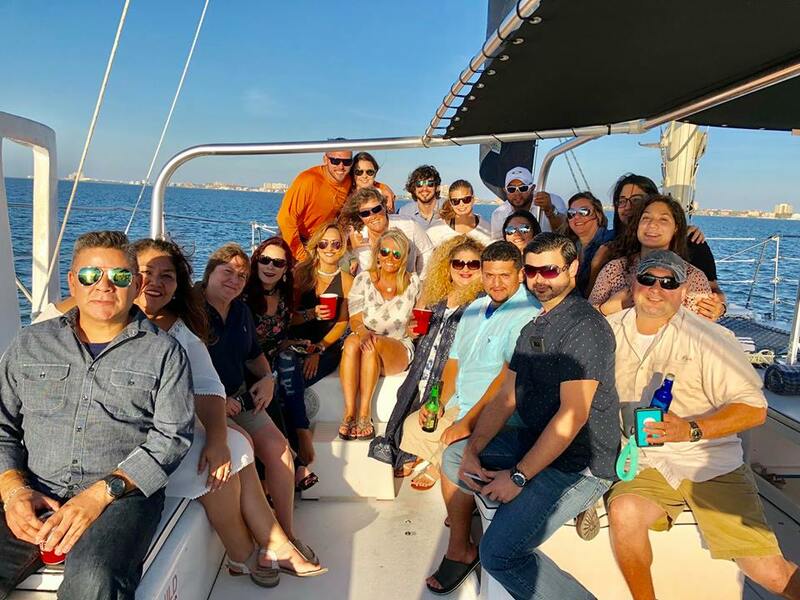 Ka Motion Sailing Adventure is family owned and operated in South Padre Island Texas, Captain Sean Slovisky has 20 plus years of experience operating in the Laguna Madre and Gulf of Mexico. Ka Motion is a 36 foot Sailing Catamaran with a wide stable beam of 24 feet and a draft of only 18 inches witch makes her unstoppable in this area. With a Coast Guard certification of 33 passengers and 3 crew members makes it ideal for family and friends to spend a day with us on a Snorkeling Adventure, Dinner Cruise, or Private Party. Ka Motion is the only charter catamaran that is certified to sail in the Gulf of Mexico. Our goal is to deliver a fun safe time for your family that will make memories last a lifetime.